The Capital City Development Corp. could expand its Westside urban renewal area. Such a move would allow it to spend tax increment financing proceeds for projects in and around the school properties. Consultants will review a study area of about eight-to-12 blocks. It includes Boise High School, the Downtown Family YMCA, First Presbyterian Church, old Carnegie Library and various other parcels. 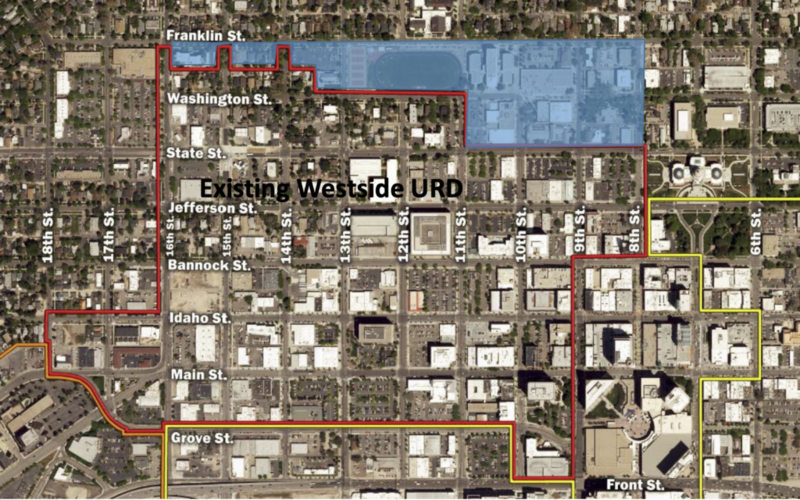 The area in blue is part of a study area that could be added to the agency’s current urban renewal district on the west side of the downtown core. One group looking at a major project in the area is the Downtown Boise YMCA. 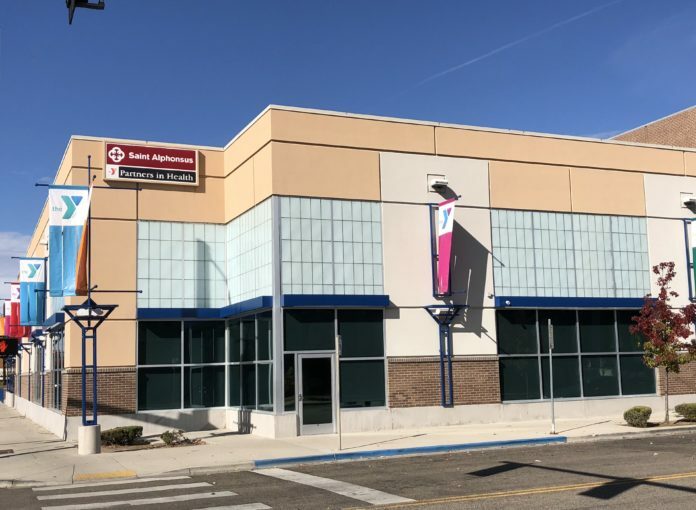 The YMCA began surveying its members last fall about potential ideas for expansion of its downtown facility. Duro said they want to ensure they are a long-term part of the Downtown Boise community. 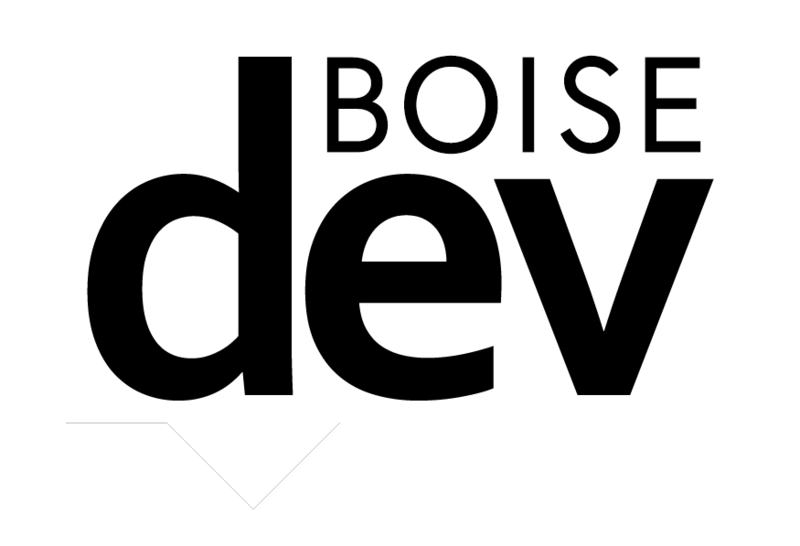 This story made possible by members of BoiseDev FIRST. Join today and get stories like this delivered straight to your inbox each day. 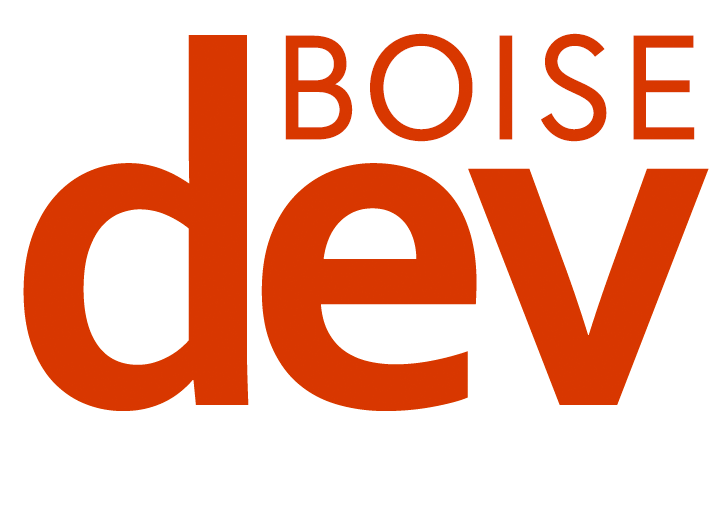 Last month, the agency, the City of Boise and the Boise School District agreed to give the school board a greater role in the creation of future districts. CCDC’s Westside district expires in 2026. Rodriguez said the area has “quite a bit of revenue” remaining. The agency is considering spending $17,000 to study if adding the area aligns with Idaho law and is feasible. She said it is a five- to six-month process. 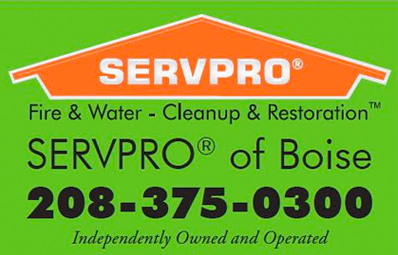 If it moves forward it would need to be approved by CCDC’s board and the Boise City Council.